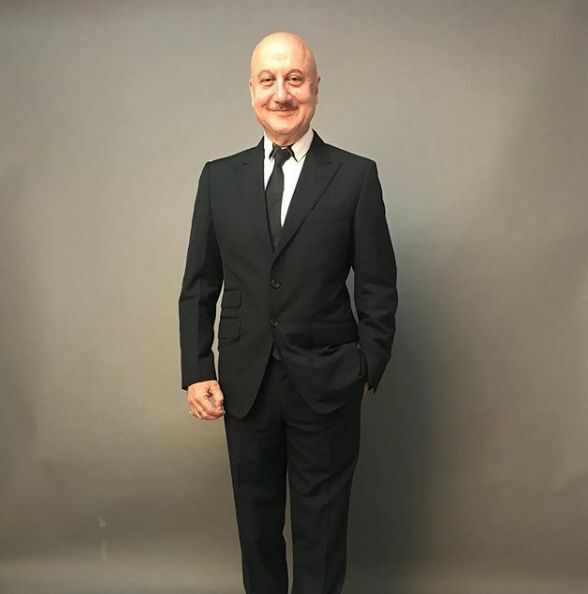 Anupam Kher is an Indian Actor and Producer. He is best-known for his roles in Silver Linings Playbook, M.S. Dhoni: The Untold Story and Rang De Basanti. He worked in various languages and is the only actor to win the 5 consecutive Filmfare Awards for Best Comic Role. 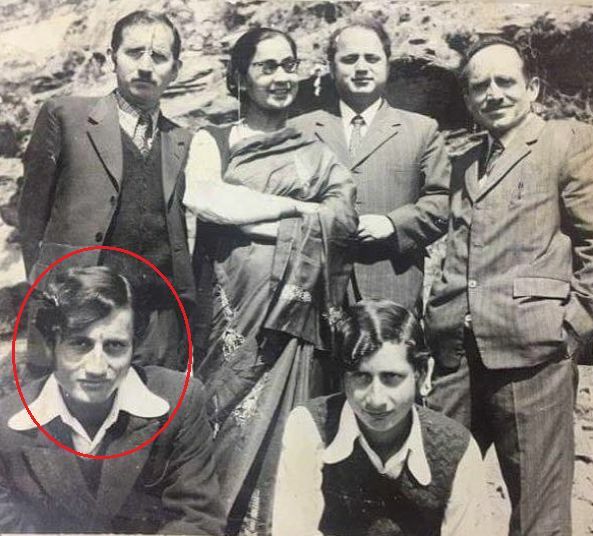 Let us find out some more interesting details about Anupam Kher’s life, his family, biography and other facts. 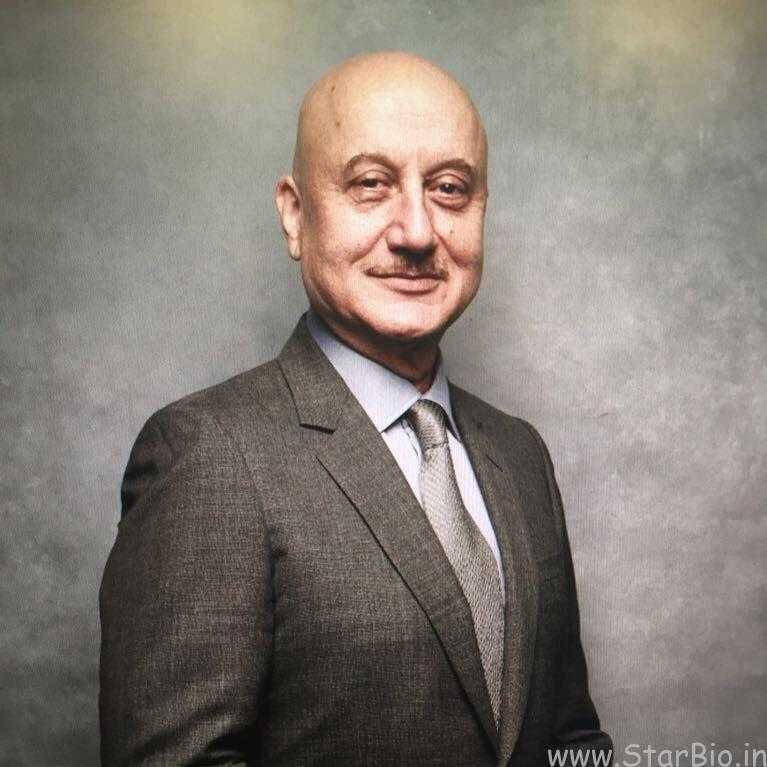 Anupam Kher was born on 7 March 1955 (age 64; as in 2019) in Shimla, Himachal Pradesh, India. He did his schooling from DAV Higher Secondary School, Lakkar Bazar, Shimla. Further, he pursued his graduation in Economics from Government College, Himachal Pradesh University. 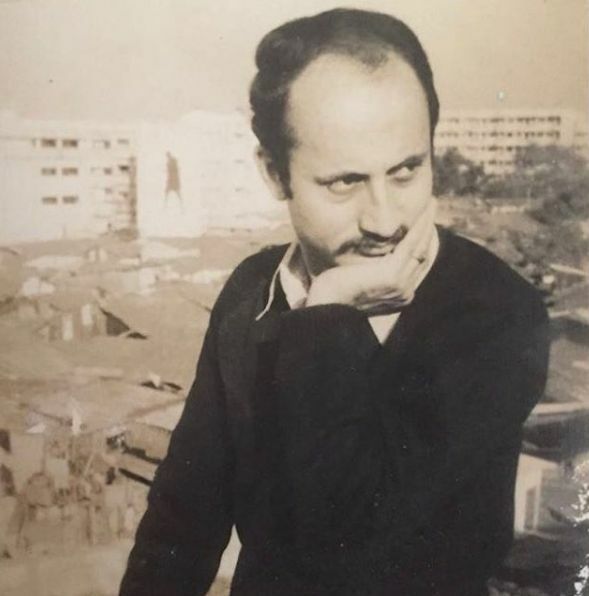 While in college, Anupam participated in various stage dramas and was renowned to be the Best Actor of Himachal Pradesh University. During the said period, he attended a walk-in audition which was advertised by the Department of Indian Theatre, Panjab University, Chandigarh; offering a scholarship of ₹200. In 1974, he started pursuing Dramatics at Panjab University, wherein his first lesson was to pour tea. After attaining Gold Medal in Theatre at Punjab University, he got admission into the National School of Drama (NSD), Delhi. Anupam and Satish Kaushik, a veteran actor, were batchmates at NSD. 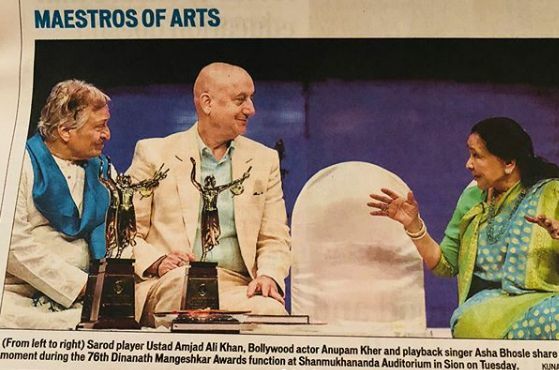 After graduating from NSD, Anupam got the job as a professor for drama at the Bhartendu Drama Centre in Lucknow. On 3 June 1981, he relocated to Mumbai and started pursuing his acting career further. Anupam held the post as the chairman of the Central Board of Film Certification and the Director of The National School Of Drama. 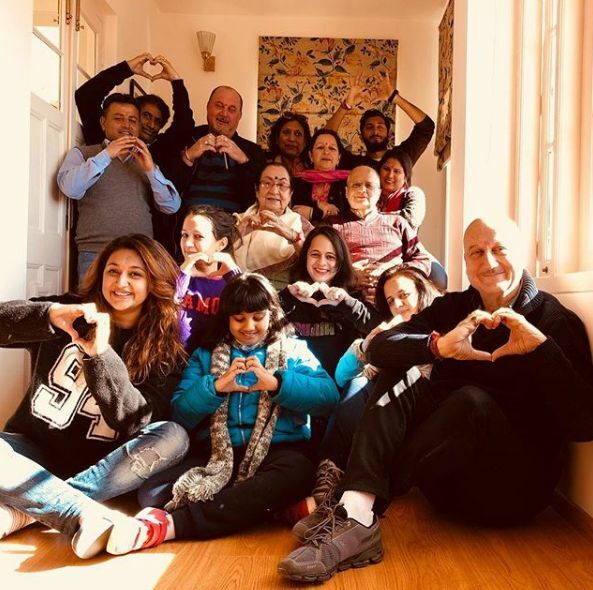 He resigned from the post of FTII Chairman due to his commitments to an international TV show in the U. S.
Anupam was born into a Kashmiri Pandit Family to Pushkarnath Kher and Dulari Kher. His father was a former clerk in the Forest Department and mother is a homemaker. He is the elder brother of Actor and Director, Raju Kher. 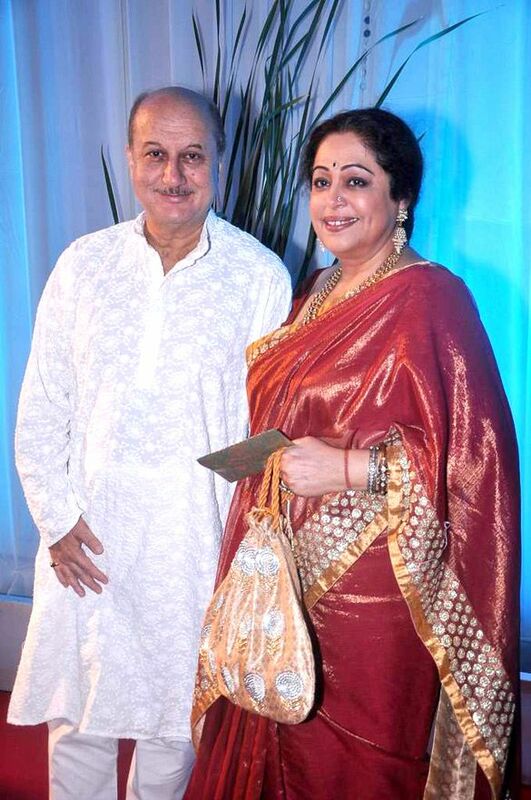 In 1979, Anupam had an arranged marriage to the actress, Madhumalti Kapoor. However, things did not work out well, leading to an unhappy married life; and he divorced Madhumalati. 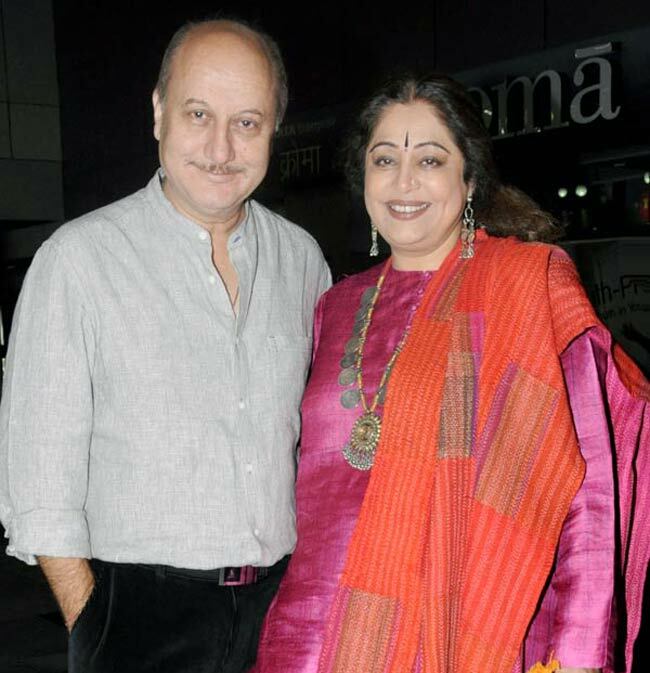 Later in 1985, Anupam married his best friend, Kirron Kher, whom he met in Chandigarh Theatre Group. 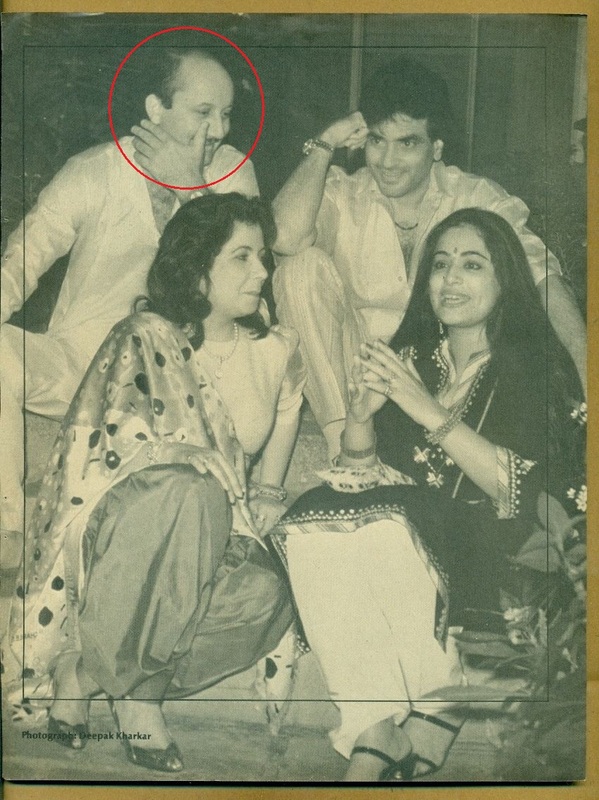 Kirron was previously married to a Mumbai-based businessman, Gautam Berry, and had a son, Sikandar. 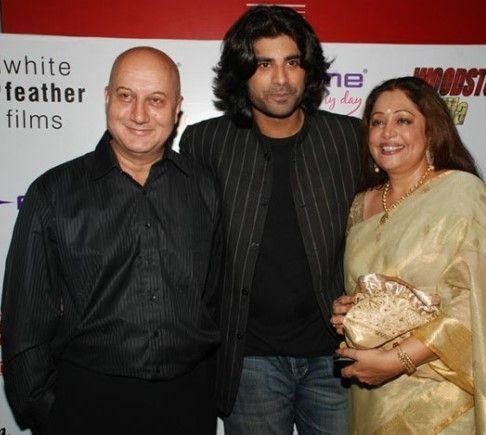 In 1985, Kirron divorced Gautam and married Anupam Kher. Sikandar Kher is also an actor. 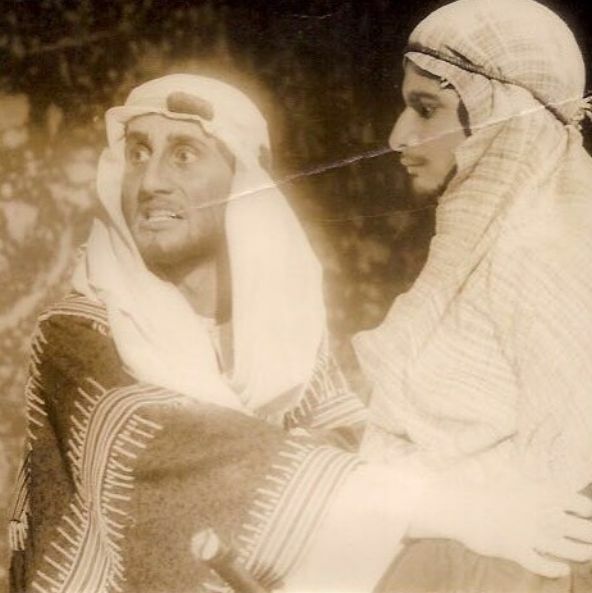 In 1982, Anupam made his acting debut with the movie Aagman. 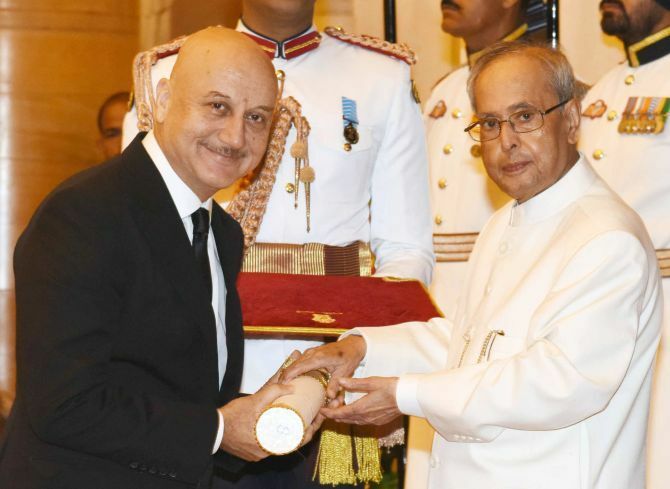 In 1984, he got his big break when he was offered the movie Saaransh; wherein the 28-year old Anupam, played the role of a 60-year old retired middle-class Maharashtrian man who lost his son. 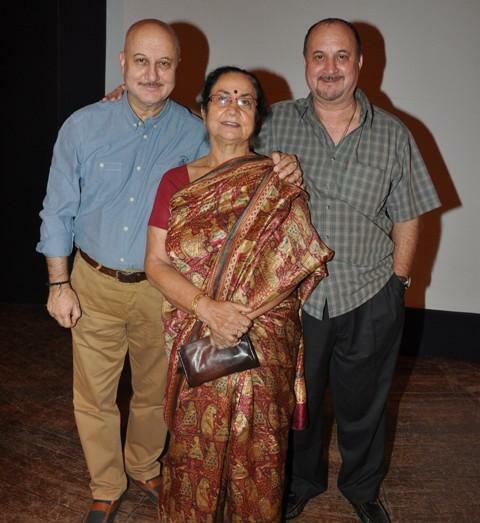 After Saaransh earned him huge applause, Anupam was offered nearly 100 movies within a span of two weeks. 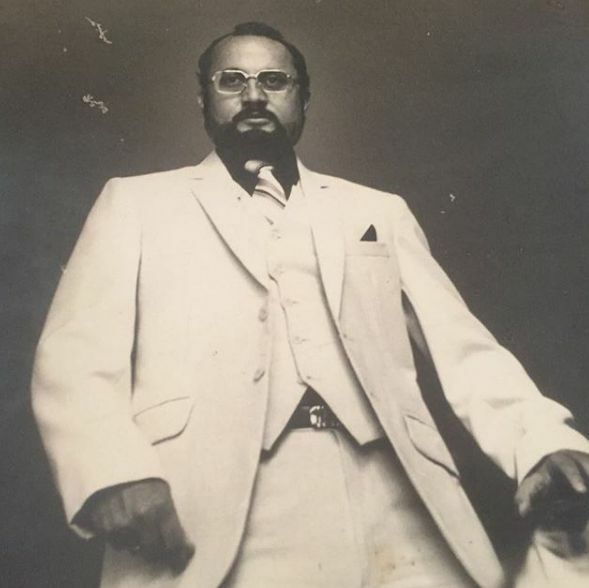 In 1987, he debuted in Telugu movie, Trimurtulu, starring Daggubati Venkatesh. He starred in 1990 Malayalam movie, Indrajaalam. He played crucial roles in the movies like Dilwale Dulhaniya Le Jayenge (1995), Kuch Kuch Hota Hai (1998), Veer Zaara (2004), Jab Tak Hai Jaan(2012) and many more. He also starred in movies like Kashala Udyachi Baat in Marathi (2013), Lust & Caution in Chinese (2007), Gandhi Park in Hollywood (2007) and Tera Mera Ki Rishta in Punjabi (2009). 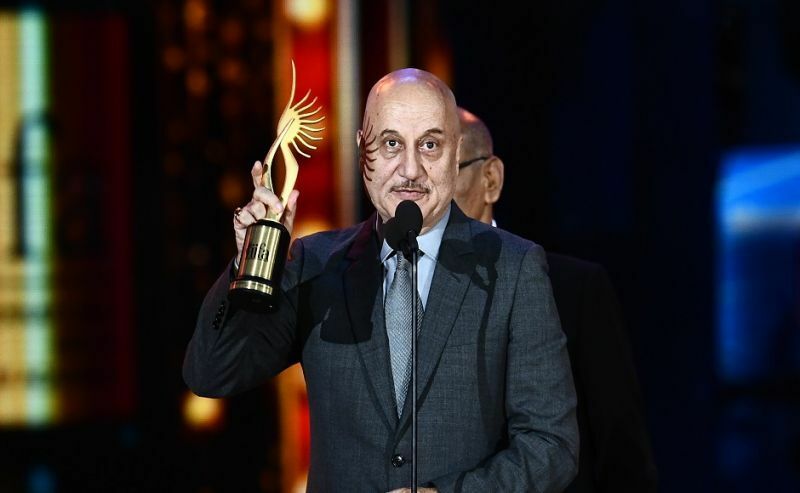 Anupam hosted the TV shows like Say Na Something To Anupam Uncle, Sawaal Dus Crore Ka, The Anupam Kher Show – Kuch Bhi Ho Sakta Hai and Lead India. In 2000, he produced a Bengali movie, Bariwali. 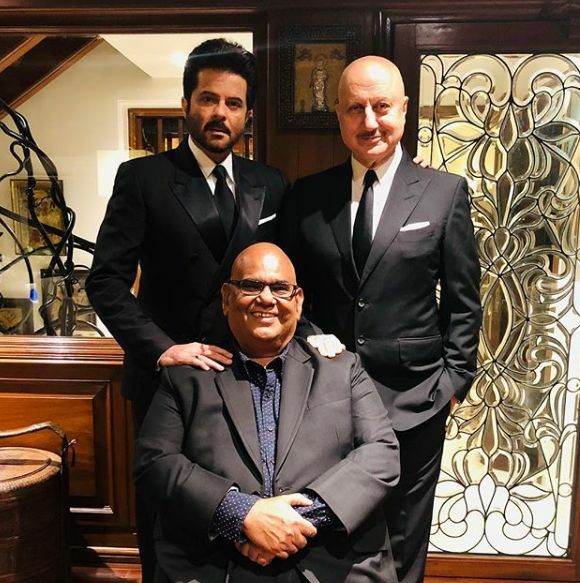 In 2002, he directed and produced the movie, ‘Om Jai Jagadish’ starring Anil Kapoor, Abhishek Bachchan and Fardeen Khan. He also produced and acted in the movie, ‘Maine Gandhi Ko Nahin Mara’ in 2005. 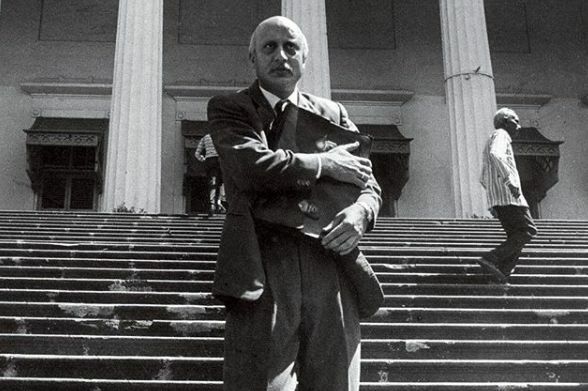 Anupam played the role of Police Commissioner-Rathor in the movie, ‘A Wednesday,’ which was highly appreciated. Best Actor in Filmfare Awards for “Saaransh” (1984). Best Supporting Actor in Filmfare Awards for “Vijay” (1988). Best Comedian in Filmfare Awards for “Ram Lakhan” (1989). Special Jury Award in National Film Awards for “Daddy” (1990). 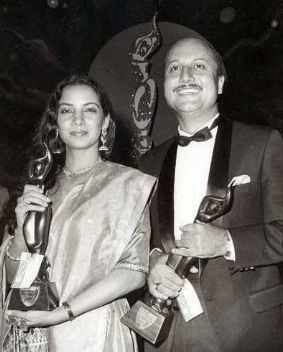 Critics Award in Filmfare Awards for “Daddy” (1990). Best Comedian in Filmfare Awards for “Lamhe” (1991). Best Comedian in Filmfare Awards for “Khel” (1992). Best Comedian in Filmfare Awards for “Darr” (1993). Best Supporting Actor in Star Screen Awards for “1942: A Love Story” (1994). Best Comedian in Filmfare Awards for “Dilwale Dulhaniya Le Jayenge” (1995). Best Comedian in Star Screen Awards for “Haseena Maan Jayegi” (1999). Best Supporting Actor in Hindi Movie Awards for “Salaakhen” (1999). Actor of the Decade Award-Millennium Honours (2000). 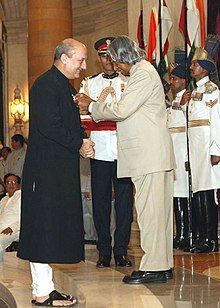 Padma Shri by Government of India (2004). Special Jury Award in National Film Awards for “Maine Gandhi Ko Nahin Mara” (2005). Best Actor in Karachi International Film Festival for “Maine Gandhi Ko Nahin Mara” (2005). Best Actor in Riverside International Film Festival at California for “Maine Gandhi Ko Nahin Mara” (2006). Best Actor-Comic Role (Critics) in Global Indian Film Awards for “Khosla Ka Ghosla” (2006). Best Comedian in Hindi Movie Awards for “Khosla Ka Ghosla” (2007). Outstanding Achievement in Cinema award at The Asians Awards (2013). 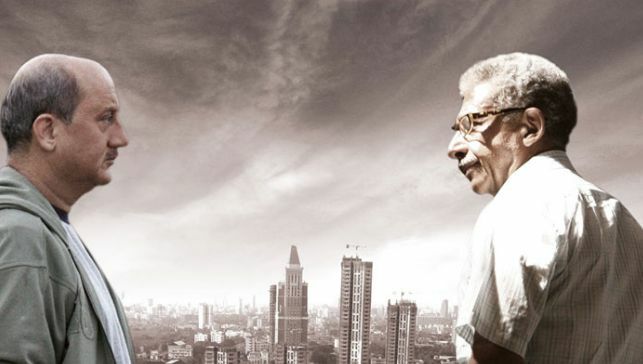 Kalakar Award for The Actor of the Year (2015). Padma Bhushan by Government of India (2016). Master Deenanath Mangeshkar Smruti Pratishthan Award (2018). 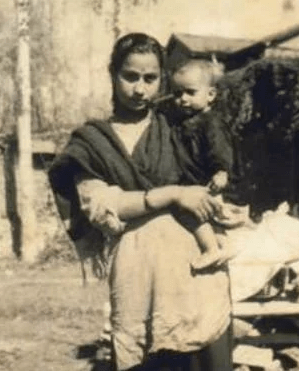 On 12 July 2016, Anupam shared a picture of butchered Kashmiri Pandits featuring the bodies of little kids on his Twitter page; which slammed against him stating it to be inappropriate. However, he tried to reason his tweet, the day later. For all those who are outraged with a pic I posted yday- Remember brutal killing of innocent people is not supposed to have an expiry date. 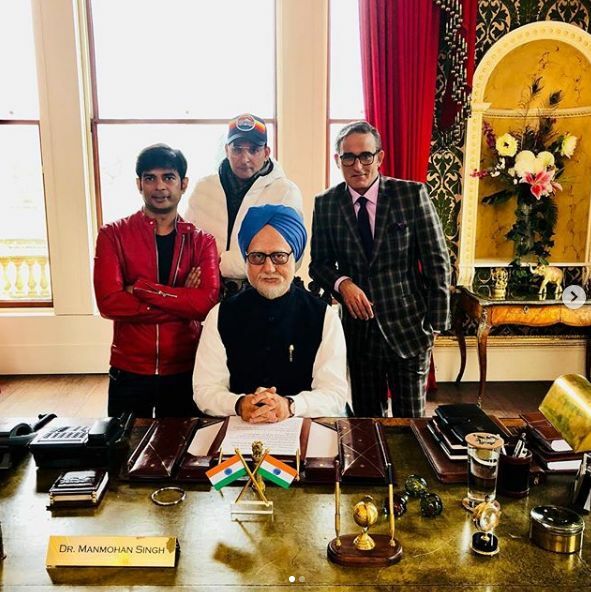 Anupam again hit the controversy when a Patna-based lawyer, Sudhir Kumar Ojha, filed a suit against Anupam Kher and Akshaye Khanna for damaging the image of Ex-Prime Minister, Manmohan Singh and the Secretary-General, Sanjaya Baru in the film ‘Accidental Prime Minister’ (2019). 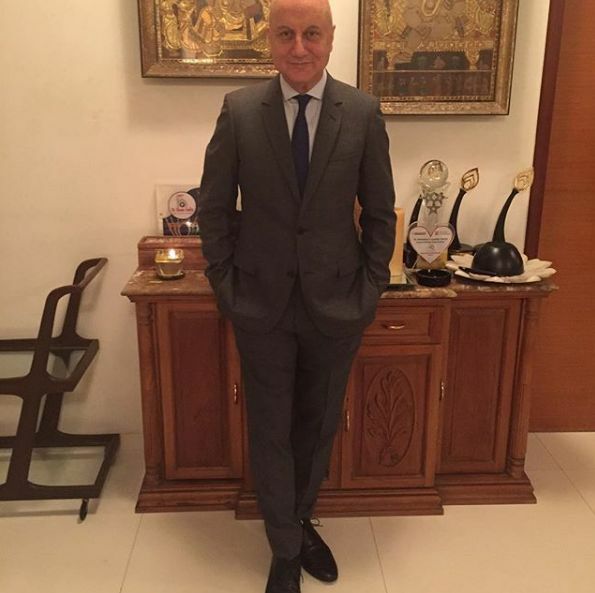 Anupam owns a BMW and a Mahindra Scorpio. 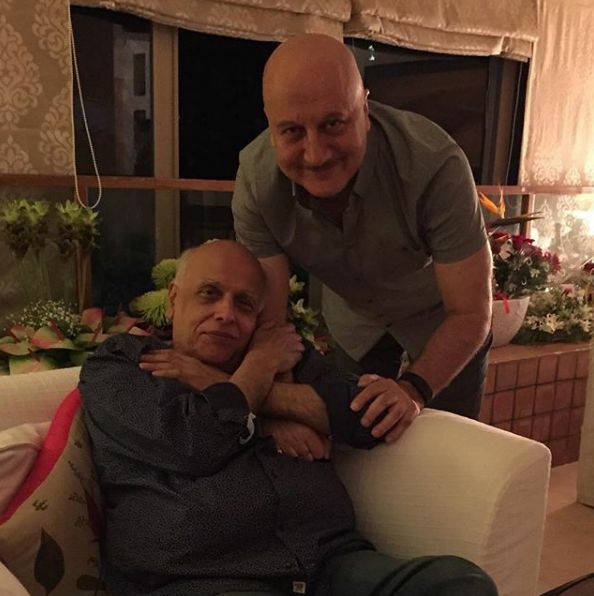 As in 2014, Anupam’s salary is ₹2.17 crore. His Net Worth is ₹400 crore (as in 2018). 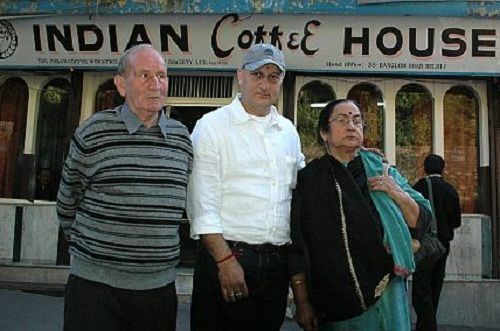 Anupam Kher likes to eat Fried Prawns In Hunan Sauce, Kashmiri Dum Aloo, Rajmah-Chawal, and Chinese Cuisines. His favourite actors are Robert De Niro and Ranbir Kapoor; whereas his favourite actress includes Vidya Balan. His beloved Politician is Narendra Modi. He loves to dine at Sampan restaurant in Mumbai. His hobbies include Listening To Old Hindi Songs and Reading. Anupam stole an amount of ₹118 while he was the student at Himachal Pradesh University from his parents to attend a walk-in audition in Chandigarh. On returning, he found that his parents called police about the lost money. He was slapped by his mother when the truth unveiled about him stealing the money. When he was offered the movie, Saaransh in 1984 by Mahesh Bhatt, the producer of the film was in no choice to experiment with a new face and launched Sanjeev Kumar. 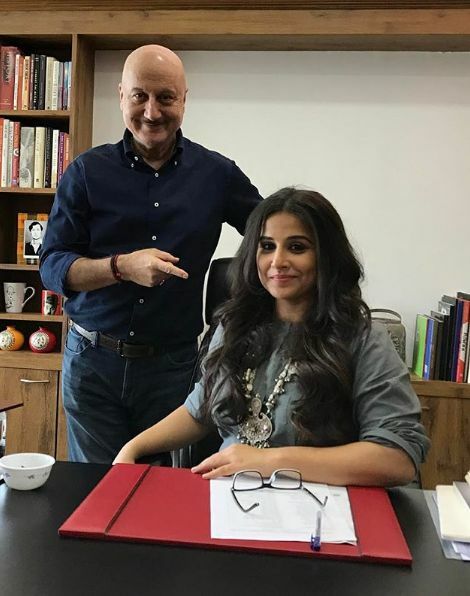 Frustrated with this, Anupam reached Mahesh Bhatt and called him a “con man.” However, Mahesh Bhatt supported Anupam and gave an ultimatum to the production house that he would not do the film if Anupam is not given the lead role. Anupam is one of the founding members of People for Animals. He is referred to be a firm believer of Astrology. 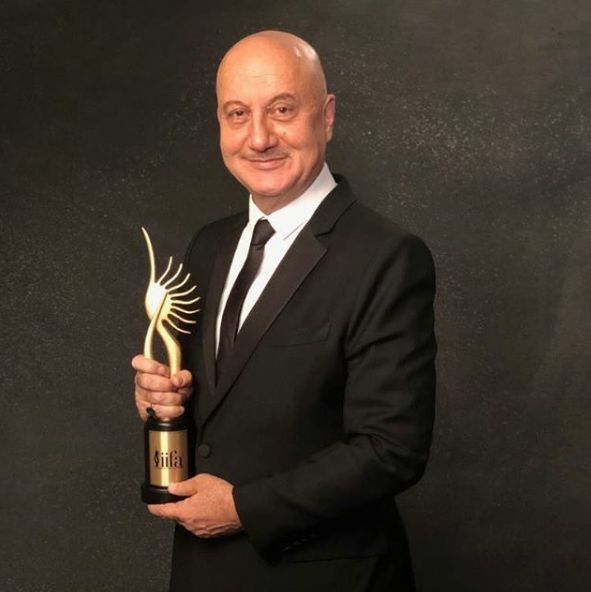 He is the founder of a Public Charitable Trust, Anupam Kher Foundation; which provides education to less privileged children. 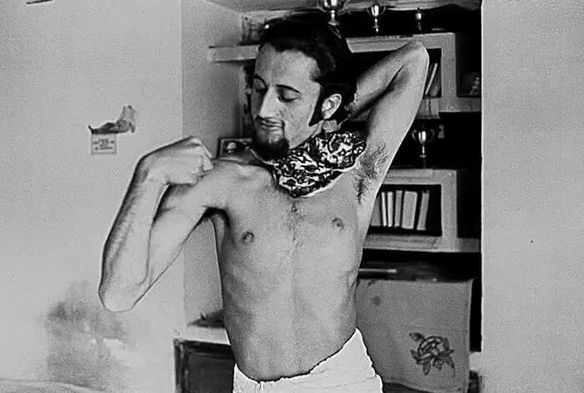 Anupam played the role of Gandhiji in the TV Series, Raj Se Swaraj Tak. 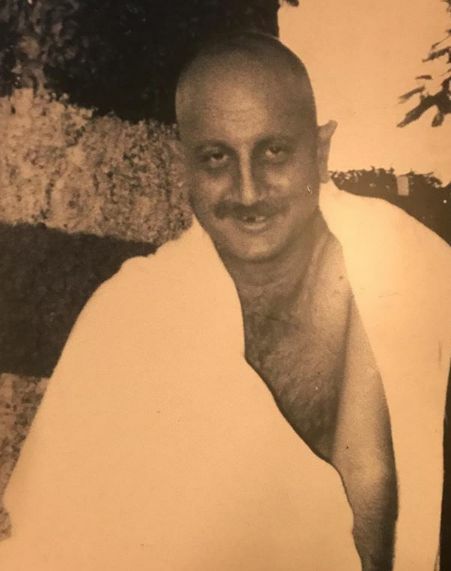 Anupam faced a financial crisis when he turned to be a producer. As per reports, he borrowed a huge amount from industry people which he was not able to repay. To recur the borrowed amount, his wife, Kirron started working again in Bollywood. 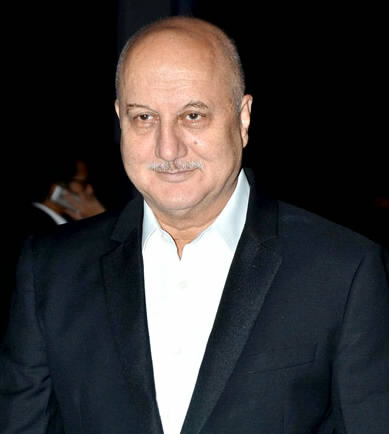 Throughout his acting career, Anupam worked in nearly 500 movies in various languages. 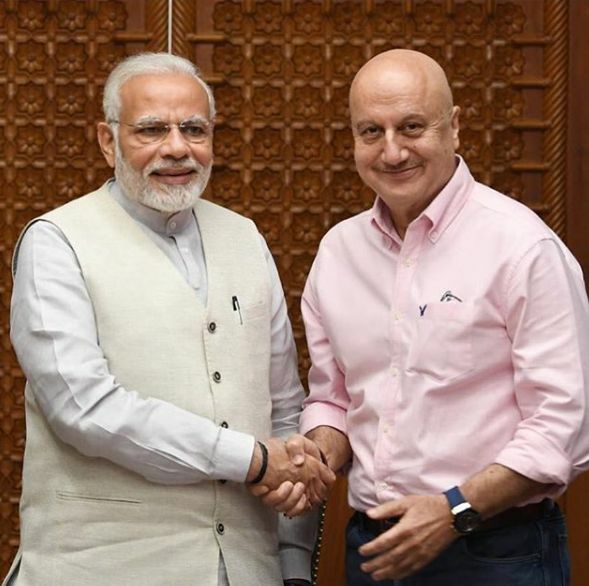 In 2019, Anupam played the role of Ex-Prime Minister, Dr Manmohan Singh in the movie, “The Accidental Prime Minister” along with actor Akshay Khanna; which is based on the book of the same name by Sanjay Baru.